Students today told the Climate Action Committee to push the Government to stop taking baby steps and to take lasting climate action to secure a safe future for generations to come. The Committee is set to release its report that outlines over 40 ambitious recommendations on key policy moves that the State needs to make to decarbonise our economy by mid-century. The report follows six months of scrutiny by Committee members and will contain over 40 priority recommendations based on a wish list outlined by the Citizens’ Assembly. The report is scheduled for release today, however, may be delayed as discussions continue over amendments to a recommendation on carbon taxation. Speaking during the final session of the special all-party committee this afternoon, five students engaged in the school strikes movement outlined their concern to an enthralled audience. 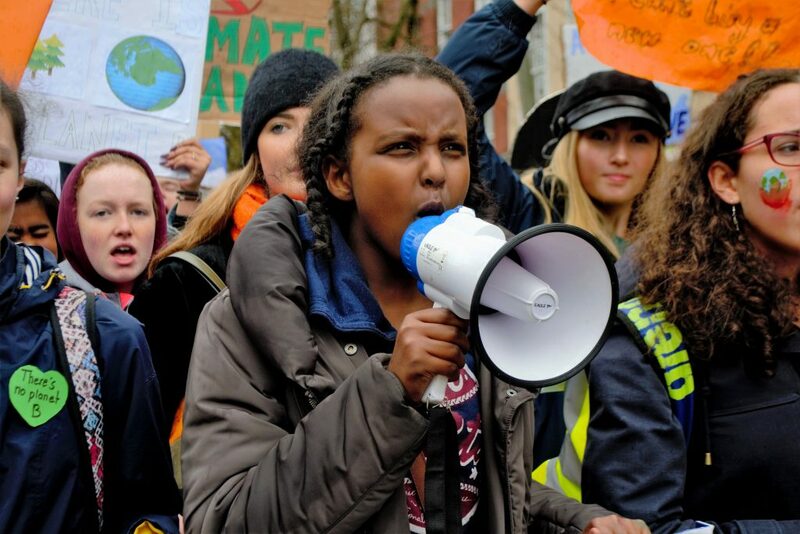 Since December, climate-themed student protests have taken place across the country as part of the global Fridays for Futures movement inspired by 16-year-old Swedish activist Greta Thunberg. Following the students’ speeches, the Committee’s chair Hildegarde Naughten TD said that “you could have heard a pin drop” as the students laid out their fears that political inaction is impinging on their futures. 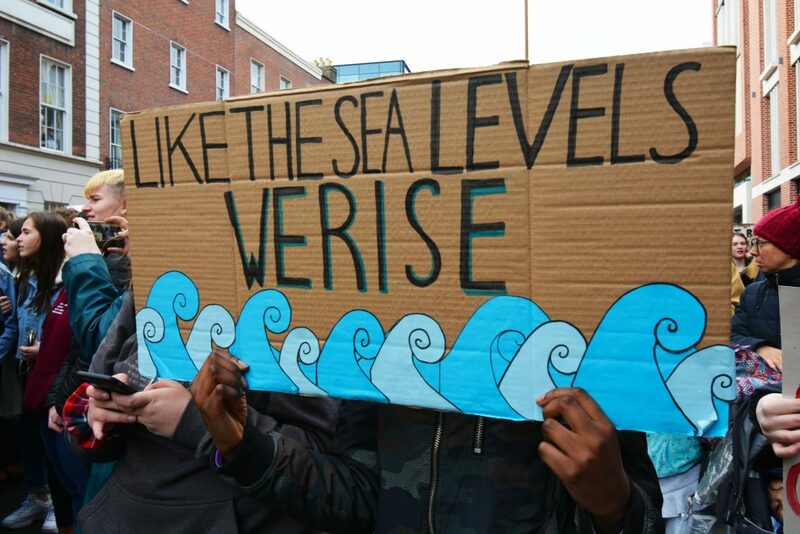 Sixteen-year-old Theo Cullen-Mouze from Clare Island in Co Mayo said that his offshore community has already seen the impact of climate change first-hand. Theo, who grew up on a farm, said that, while the committee is “taking some steps in the right direction”, our politicians are still not doing enough to ensure a safe future for his and future generations. “We can’t afford to take steps anymore, we need to take a leap,” he said, adding that Leinster House can’t afford to fall short of the “moral and ethical targets” to tackle the issue of our time. Sumaya Mohammed (12) from Co Cork told the Committee that policymakers are “stealing my future” and are not “realising your greediness”. “You aren’t realising that if we fail there is no undo button,” she warned, referencing the latest Intergovernmental Panel on Climate Change (IPCC) report that outlines the importance of taking action in the next decade. The report released last November warned that we only have 12 years to take concrete action to possibly limit the average global temperature to the 1.5°C threshold. Molly Gordon-Boules (17) from Temple Carrig School in Co Wicklow added that students no longer have time for “empty words”. 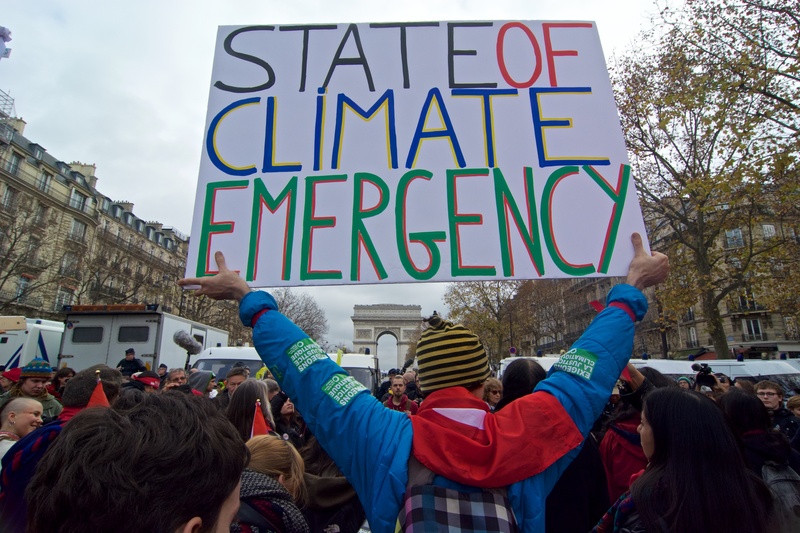 Echoing one of the main taglines of the school strike movement, she said the only thing that will ensure a safe future for her generation is climate action now. “We need every single human to recognise that this is an emergency and to do this we need to declare one,” she said, echoing one of the student’s demands outlined to politicians last month. Conal O’Boyle (16) from Muff in Co Donegal said that people in his county have heard enough about Brexit, especially when climate change is “far more important” than the UK’s withdrawal from the EU. 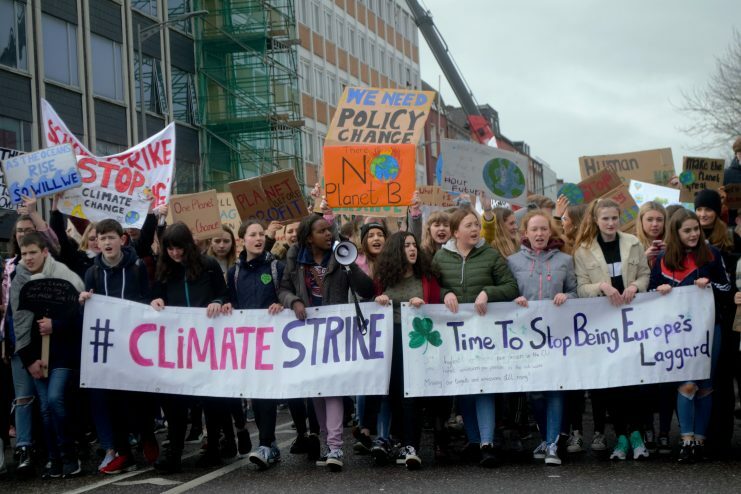 He said that he hoped the message of the 15,000 Irish students who joined 1.3m teenagers striking globally on 15 March has now “come through these thick walls of Leinster House”. He said that the protests will continue in order to ensure that “people in power hear us” – a generation that will soon be able to vote he said. Once reaching voting age, he warned politicians that today’s climate strikers will “rock the system to the core and you will know about it”.